THIS IS OUT LAST SMALL GROUP NIGHT!! Francis Chan will unpack what the Bible has to say about prayer, helping us understand how we should pray, what we are called to pray for, and why God invites us to communicate with Him. ALL SMALL GROUPS HAVE SNACKS INCLUDED. If your faith doesn’t move you to action then what good is it? 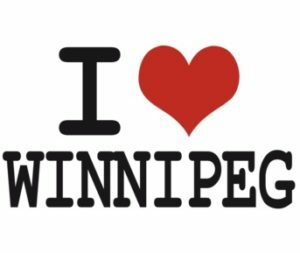 Love Winnipeg is to do just that – practice what we preach! Join us as we head out to the city to do random acts of kindness. We meet at the church first!